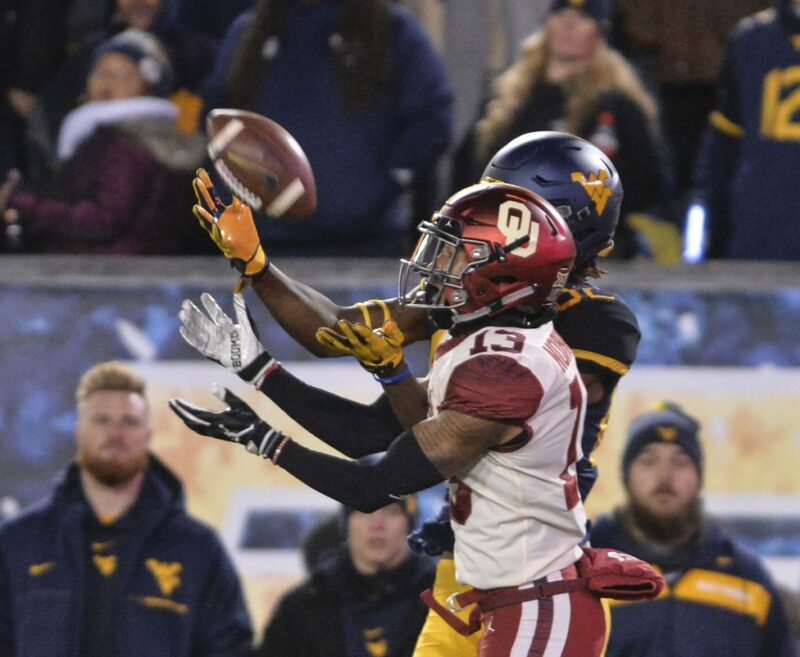 Sooners and Buckeyes vie for 4th spot in College Football playoff…..
One week out from the football committee in choosing the four teams to participate in the college football playoff, the schools in consideration have gone to a select few. The elimination of LSU, Washington State, and Michigan give us the following teams that are still in the hunt. Alabama (SEC)-considered the best team in the country, the Crimson Tide have a meeting with Georgia in the conference title game. A strong team on both sides of the ball, they should (and will) be one of the Final Four teams, win or lose to Georgia. They have the future Heisman winner at quarterback and with powerful performances in the games that mattered with regard to competition, Alabama is looked on as the measuring stick team in 2018. Georgia (SEC)-a one loss team would be a solid team for the committee to select if they beat Alabama. Expect them to give Alabama a fight in the SEC title game. Notre Dame (Independent)-with their undefeated regular season and a win over Michigan, The Irish are unofficially in the Final Four. Are they one of the four best teams (by opinion and eye-test) in the nation? Well, why not. They have not tasted defeat and that you cannot argue with. Clemson (ACC)-also undefeated, the Tigers have a ACC title game to win and they are one of the four teams. Look for them to win that game with Pittsburgh. The men from South Carolina will be a heavy favorite. Ohio State (B10)-With their blowout home field win over Michigan, they gave the committee enough to forget their loss (also a blowout) at Purdue. They are peaking at the right time and with solid quarterback play the Buckeyes should destroy their Big Ten title game opponent Northwestern. 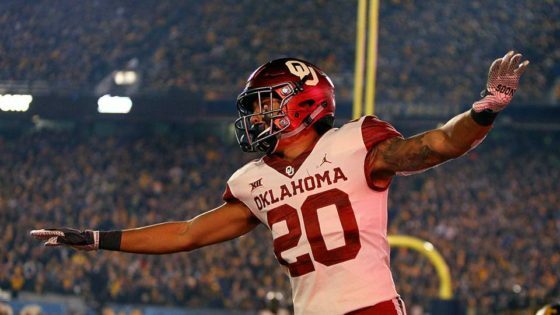 If it is close with the Wildcats, that would give the committee to look south at Oklahoma. Oklahoma (B12)-The Sooners boast the best offensive and need a convincing win in the Big 12 title game over Texas. The awful defense need to shine against UT and hope that Ohio State falters with Northwestern. University of Central Florida (AAC) The chances of making the group of four is not good for the Knights and another National Championship outside the Final Four is a strong possibility with a win in one of the big time bowl games (if they beat Memphis this weekend). Memphis will give them all they want. Spot on! I spent all day on The Sooner Nation arguing with the very ignorent “Boomer Sooners” who brag about OU’s ability to trash Alabama or any other need above them. All with the simplistic “a win is a win” attitude. I also am a Sooner fan but don’t live with my head in the clouds. In spite of our record I just don’t see a championship team. Games are more like a circus than quality football on BOTH sides of the ball. One thing about NW – they have won 8 of their last 10 games and 5 of the 10 games were ranked teams in which NW won 3. My point is they should not be taken lightly by OSU. Great job Fred, I always read what your thoughts are and agree with most of them. your comment is appreciated Terry. And Northwestern could pull out a win without question. Thanks for reading my blog. Appreciate the comment.